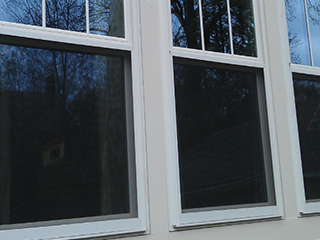 Complete repair solutions for your home windows. 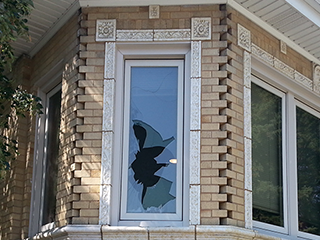 We provide complete repair solutions for your Burr Ridge related window and glass issues. Burr Ridge Window Repair offers repairs for all types of windows including wood, vinyl windows, aluminum, casement windows, storm windows and triple tracks. Our Burr Ridge window repair technicians can build you any amount of custom manufactured windows to your exact specifications and are able to fit into any size window. 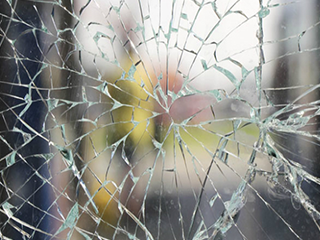 At Burr Ridge Window Repairs we offer 24 hr emergency window repair and glass services as well as fast emergency board-ups for your commercial and residential properties. Offering services such as: exterior storm windows, double hung storm windows, triple track storm windows, wood storm windows, interior storm windows and custom screens. 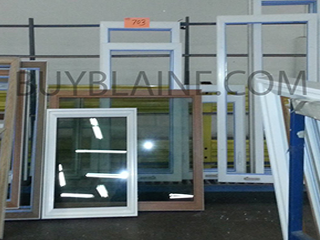 We also provide custom cut screens to the dimensions that you need. Send over rough sizes by form and we will craft a new screen for you in range colors. Need parts or hardware? Our team can get you the handle, cover, operator or other window related product to fix a damaged window that doesn't work anymore. Over 30,000 parts in stock or available to order Blaine Service and Supply is located in Stone Park, IL and offers a wide range of products services. Replacement window and door hardware visit our location at 1644 N. Mannheim Rd, Stone Park IL 60165 or click here for map directions to our location. 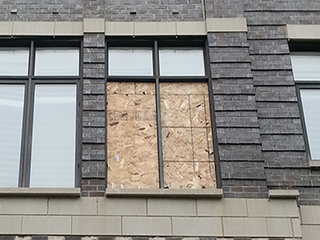 In need of glass or window services in Burr Ridge, Illinois? Just give us a call. Offering over 30,000 window hardware parts in stock such as casement operators, awning operators, balancers and many more. Ready for service? Call today or fill out a service form. 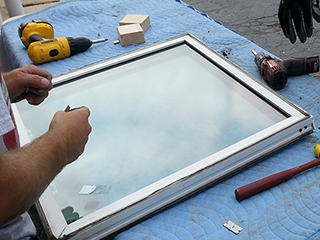 We handle window repairs for many manufacturers such as Pella, andersen, Weathershield, Mavin and Truth. We offer repairs or replacement services for your Burr Ridge windows fogging, clouding, or condensation just contact us for service. Our Burr Ridge triple pane glass services include repair, replacement and full rebuilds of your custom triple track glass.